Image courtesy of Alexey Vinokurov under CC BY 2.0. With every passing year, we see gaming graphics improve bit by bit. Games like The Witcher 3 and The Last of Us are amazing examples of the potential for video games to convey realism, while Sony’s new PS4 Pro offers gamers the ability to play games at 4K. With new developments in video game graphics, it seems that we are not far off from experiencing photorealistic graphics in video games and VR titles. Exactly how long will we be waiting? Image courtesy of Joshua | Ezzell. The introduction of 4K resolution graphics in VR headsets is the first major step towards photorealism in gaming. 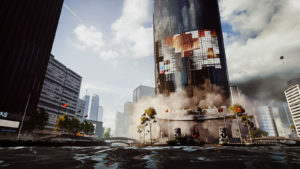 4K per eye is a resolution of 3840×2160, which would be five-times more realistic than the graphics that can currently be displayed on the Oculus CV2 (2160×1200 per eye). A recent development has seen Shenzen-based PIMAX announce the first-ever 4K virtual reality headset, the PIMAX 4K UHD. Retailing for $349, the device demonstrates that VR graphics are quickly advancing while also becoming more readily available to the average consumer. However, it must also be said that we are uncertain about whether Pimax can actually deliver a working product. Resolution isn’t everything. Latency and refresh rates are even more important for VR. Image courtesy of K putt. 8K gets us much closer to realistic graphics, but this resolution is incredibly demanding, and it will be quite some time before gamers will be able to experience it for themselves. 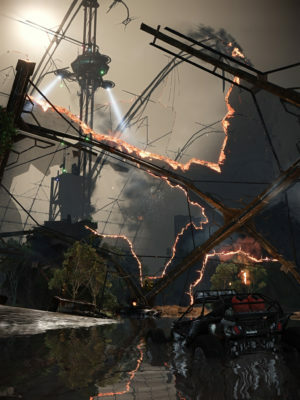 A Reddit user named K-putt hacked Crysis 3 to run at 8K and produced stunning realistic screenshots that could be mistaken for actual photographs. While the experiment took place two years ago, it provides us with some comprehensive insight into making 8K a reality. He didn’t get to 8K (7680×4320) and instead settled for an ultra-widescreen resolution of 8000×3333, but the results were still impressive. At this resolution, there were 26.6 million pixels per frame. 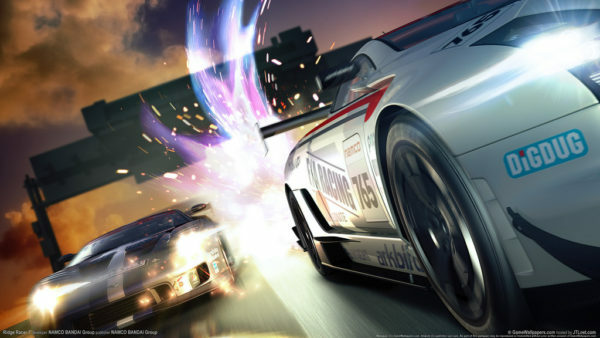 The game’s normal resolution of 1920×1080 consists of 2 million pixels per frame. According to Extreme Tech, running the game at a playable framerate would require a PC with over ten times the processing power of your high-end GTX Titan. Considering how much processing power is required to display 8K graphics on a high-end gaming rig, users on Reddit’s gaming community estimated that it will be at least half a decade before your average console or VR set will be able to support photo-realistic graphics. Since VR headset manufacturers are still working on perfecting 4K displays, we will have to wait some time before 8K gaming is even on the radar. According to AMD gaming scientist Richard Huddy, for a person with 20/20 vision to process photorealistic graphics, 16K resolution is required. He cites the Nyqist Limit, a principle which requires twice as much frequency to represent a particular signal. So, if the human eye can perceive 8K by 8K, the display would need to transmit in 16K by 16K to eliminate strobing or any other effects that would take away from the realism. As demonstrated in the Crysis 3 experiment, this will require a very powerful processing system for any device that aims to run a game at any resolution higher than 4K. This will only come in time, as console manufacturers and games developers gradually improve graphics for the gaming public. 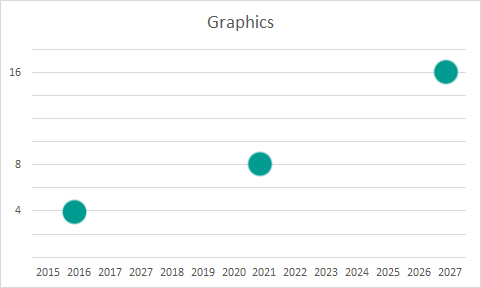 Huddy estimates that 16K graphics could become feasible within the next 12 years, but this will depend on a variety of factors. First of all, VR headsets, monitors and televisions will need to be able to support 8K graphics and beyond. Then, video game developers and movie producers will have to drive demand by creating content that is optimized for these devices. Finally, both content and hardware will have to be cost-effective and readily available for the average consumer. 4K technology is readily available on the market, with the average 50” set costing about $1000, and the new PIMAX 4K VR headset is retailing for $349. Devices that display this resolution are becoming more affordable and 4K gaming will be cost-effective for gamers in the very near future. There were over ten years between the introduction of 4K cameras in 2003 and 4K devices becoming market-ready today. As such, 8K and 16K TVs and headsets are unlikely to become available to the average consumer until years after the technology is first introduced. Privacy and security are also important issues surrounding the evolution of VR technology. With some virtual reality manufacturers collecting information about user movements and locations, consumers will need to feel safe and secure while experiencing this new gaming technology as it continues to develop and become more accessible. In the meantime, gamers can take matters into their own hands by using a Virtual Private Network (VPN) to protect themselves and keep their personal data safe by learning more about the best VPNs for gamers. There is quite a long way to go before photo-realistic graphics are accessible on video game consoles, PC gaming rigs and VR headsets, but we can see it on the horizon. Within the next two decades, we’re hopeful that we’ll be able to play the most realistic games we will ever be able to see. Do you have any thoughts on how graphics are coming along? Do you think there are any limitations that aren’t being considered? Do you think improved graphics will be coming along even faster? Let us know what you think and leave a comment below.